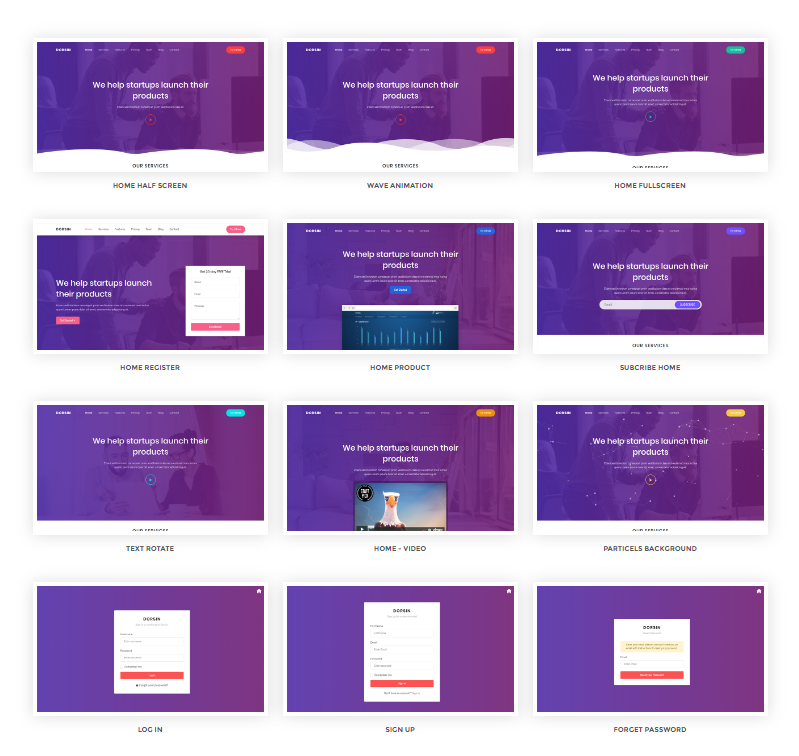 Dorsin – Responsive Landing Page Template built with ReactJs and most popular front-end framework Bootstrap version 4.2.1. It would be perfect for an app product showcase, startups, personal websites, and even web agencies. You will be easily able to customize it for your needs. It looks beautiful with all sizes, be it a Monitors, laptop screen, iPad, iPhone, Android Mobile or tablets. It has everything you need to launch your site in a couple of hours! We created reusable react components, so you can build multiple apps with common components. Dorsin is suitable for anyone who is looking for an app, app landing, app template, app landing page, creative app landing page, app landing template, app store, App Showcase, app website, clean app landing, mobile app landing page, modern app Landing, parallax.